Who should be England's Number One? The qualifiers for Euro 2020 are just on the horizon and yet for England there appears to be no clear answer as to who should be between the sticks on a permanent basis. Gareth Southgate’s side take on the Czech Republic on Friday so it will be obvious who the gaffer prefers by then, however amongst fans the debate will rage on. 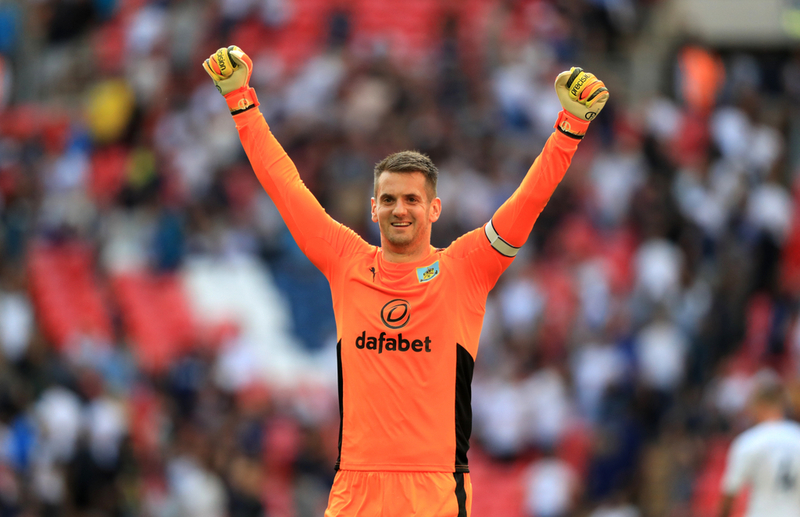 The candidates to be the number one in England are Jordan Pickford, Jack Butland and Tom Heaton, as well as Burnley due Joe Hart and Nick Pope, though there is rarely any certainty when considering who is the best. Jack Butland can boast the highest save percentage, saving little over 70% of the shots he faces for Stoke City while also keeping thirteen clean sheets, more than the other Englishmen, though he does not come up against the standard of players that the likes of Pickford, Ben Foster and Tom Heaton do in the Championship. 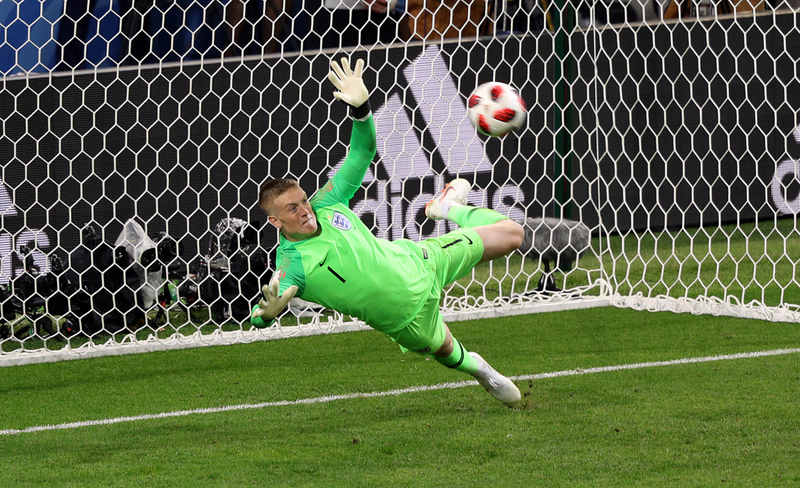 Jordan Pickford has faced 120 shots and saved 80, which is a good return for the number one during last year’s World Cup in Russia. He has however been plagued with mistakes and often the Sunderland old boy has suffered due to his mentality, as was evident in Everton’s collapse versus Newcastle United where Pickford was at fault for the Geordies equaliser and also gave away a penalty in the first half. Nick Pope looks unlikely to feature in the England squad in the near future as he has not started for Burnley since January, with teammate Tom Heaton being preferred in recent months. Heaton has played just eleven games for his club thus far, but with a save percentage of 67.35% he is bettered only by Ben Foster in the Premier League when comparing Englishmen. As for Joe Hart, the former Manchester City man has been poor this season and does not even start most games for his club, Burnley. The 31-year-old has a save percentage of just 64.96%, the lowest of all English goalkeepers likely to be in contention and has played more than ten games this season. The face Burnley’s form picked up significantly after he was dropped from the starting XI was also telling. Meanwhile, Foster announced his retirement from international football more than five years ago, though he found himself in the England squad for the World Cup of 2014 and played in the final group game against Costa Rica. 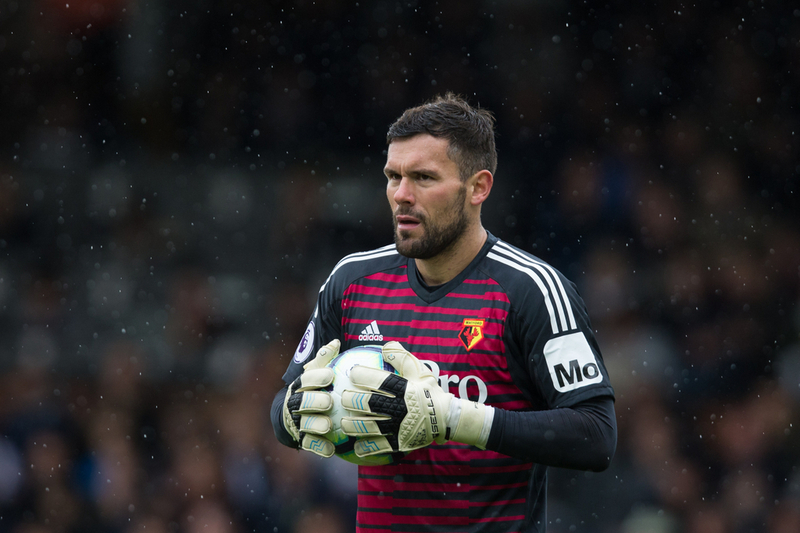 Despite the Watford keeper possibly pushing himself away from getting picked, he is the only English goalkeeper to have saved more than ninety shots in the Premier League and is undoubtedly on Gareth Southgate’s mind due to his form. Gareth Southgate looked at the statistics and performances and decided that it will be Butland, Heaton and Pickford who will represent the Three Lions during these coming qualifiers, which is a decision that few can disagree with. The question now is who should be the man to start in every match and form a relationship with his defenders, and that individual will probably be Pickford due to his past experience at the World Cup and his heroics in and England shirt. All that matters is his displays in an England shirt and based on previous evidence he looks far more confident when representing his country than at club level, though Heaton may feel unfortunate to not play any part if he fails to be given any game time in spite of his few starts during this campaign.